A must have for all sunless tanners or those wanting beautiful, silky smooth skin. 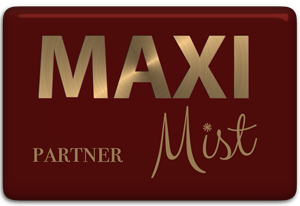 The Exfoliating Mitt is guaranteed to easily remove sunless tan build up, or to correct tanning mistakes post tan. 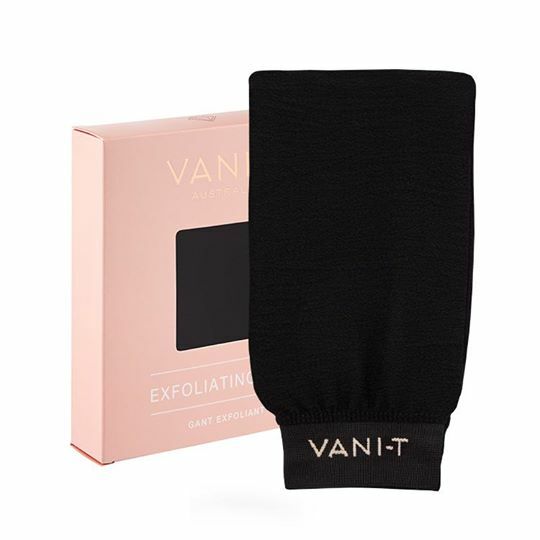 With continued use, the Exfoliating Mitt even assists in cellulite reduction, minimising stretch marks and increasing circulation for radiant, glowing skin.